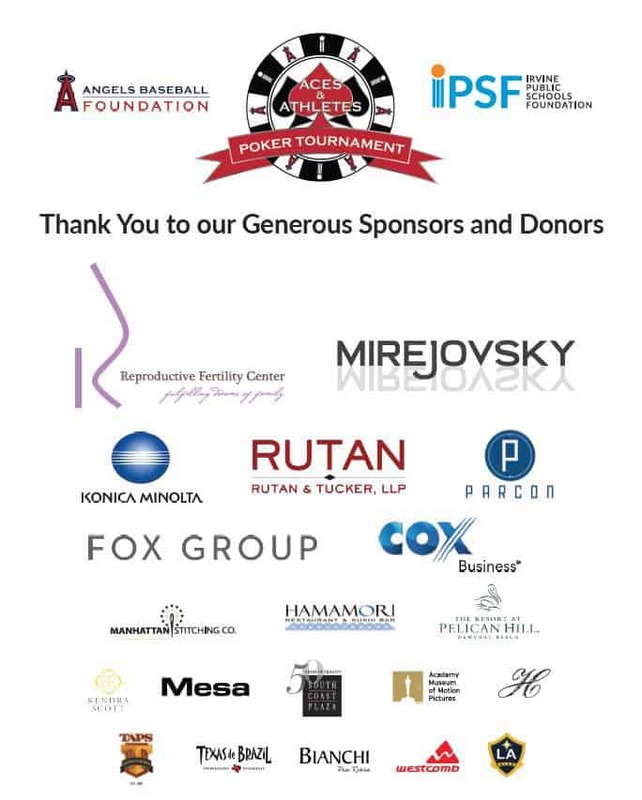 On Sunday, July 14, 2019, IPSF and Angels Baseball Foundation will team up to host the 7th Annual Aces & Athletes Poker Tournament, chaired by Chuck Finley. This year’s event will be held at the Exclusive Don Julio Club at Angel Stadium. The night will feature dinner, cocktails, and great prizes. 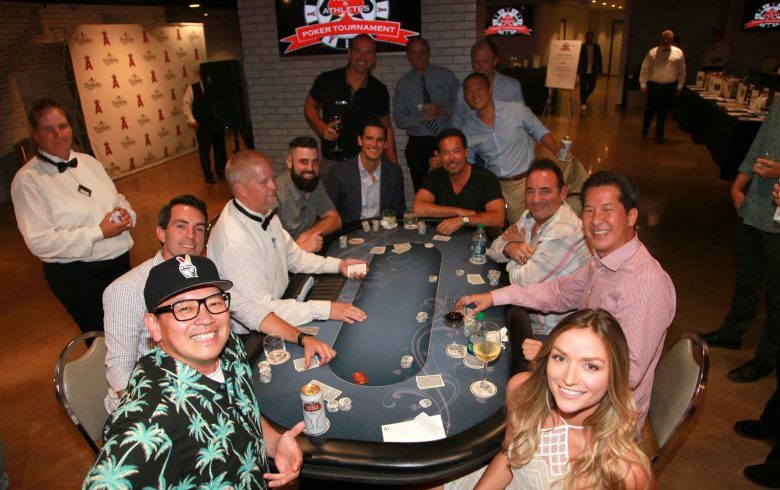 In addition, guests will enjoy a memorable evening of casino games and a friendly poker tournament with current and former professional athletes. Thank You to our 2018 Aces & Athletes Poker Sponsors and Donors!